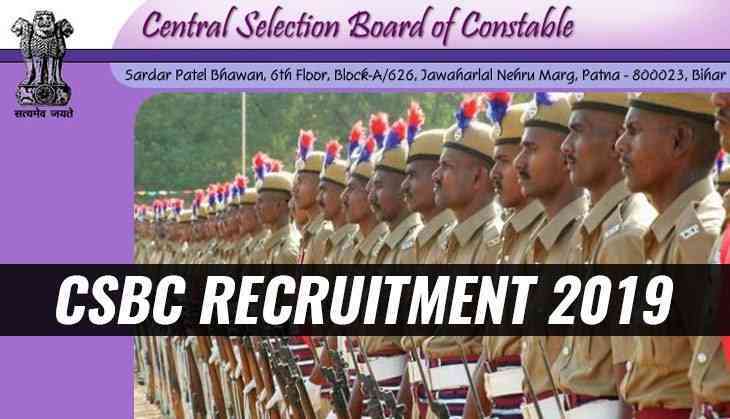 The Central Selection Board of Constable (CSBC) or the Bihar police has released the recruitment on over 900 vacancies for the post of Forest Guard. Therefore, aspirants who have not applied for the recruitment drive can submit now as the application process will be going to close soon. As per the notification, Bihar Police has invited the application form for the post of 902 Forest Guard and the last date for the registration is 31st January 2019. Candidates are advised to submit their application form before the application process closed. 1. Open the official website of CSBC at www.csbc.bih.nic.in.